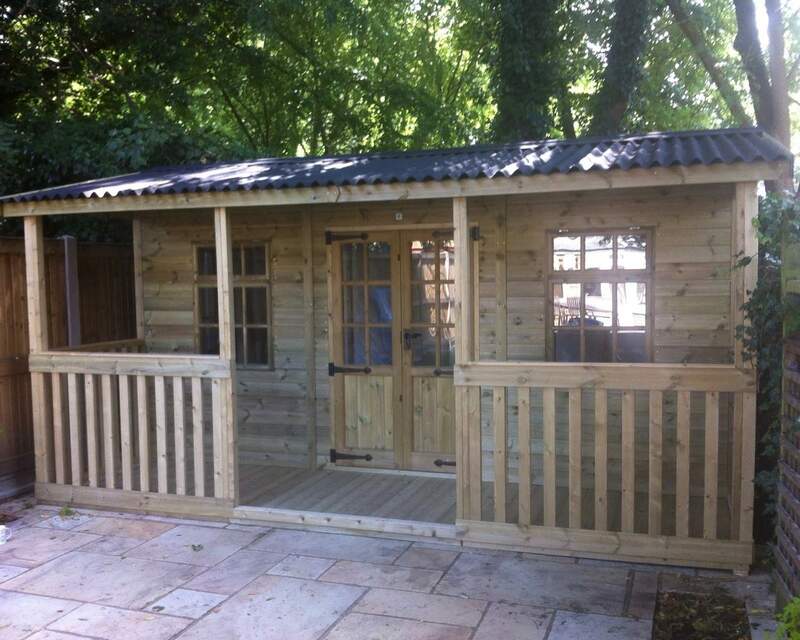 Traditional Tonbridge chalet style wooden summerhouse with wide verandah for the perfect outdoor summerhouse lifestyle. 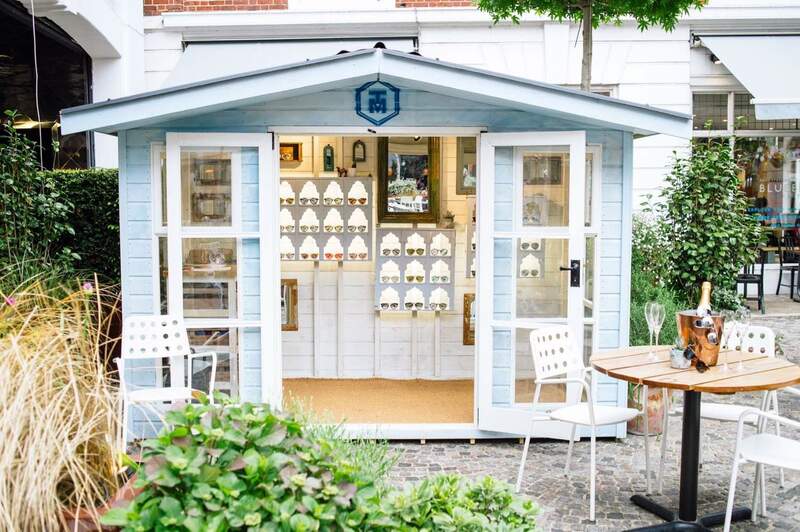 With Georgian style windows on the front and sides, this summer house is naturally bright inside. The addition of the verandah on the outside ensures absolute comfort in the summer months, allowing to relax inside and enjoy the warmth in the shade, or outside to enjoy the sun. 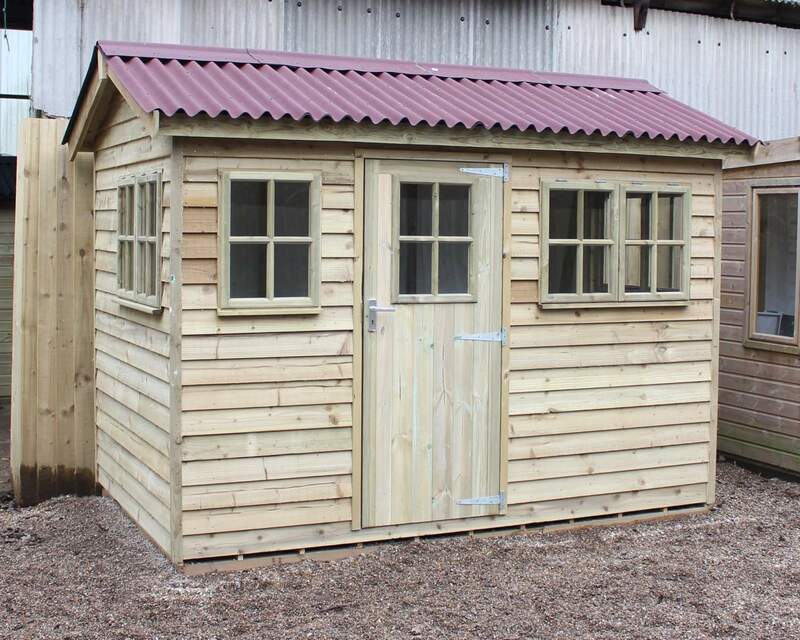 Available in a range of sizes, from 9' x 8' to 12' x 10' - so perfect for any garden, depending on your requirements, we can build to suit. 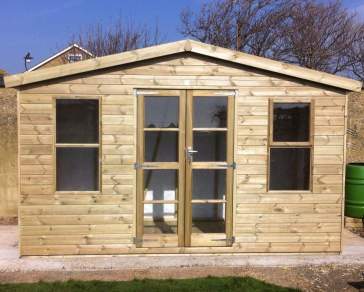 100% Pressure Treated timber means your summer house is protected and will look fantastic for years to come too.